10 felt pens = 16 colours! 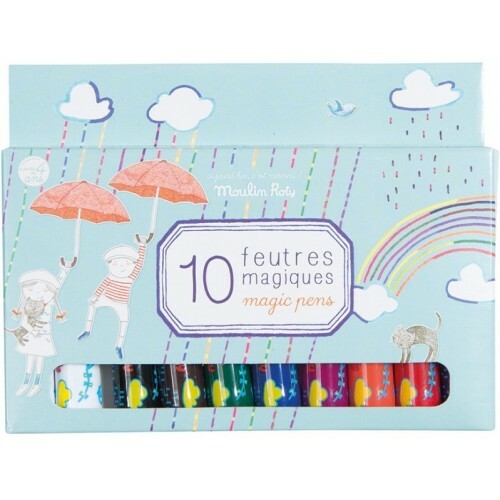 This box contains 8 coloured felt pens and 2 magic pens. 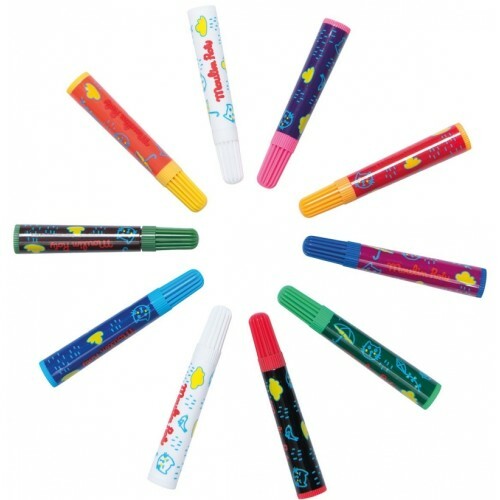 Use the magic felt pen to change the colours, this will surprise and entertain your child! Dimensions: 16 x 9,5 cm. Suitable from 3.